HOOT, HOOT! HOORAY! for these 380 Origami Owl® Designers who celebrated their Owl-iversaries in December! 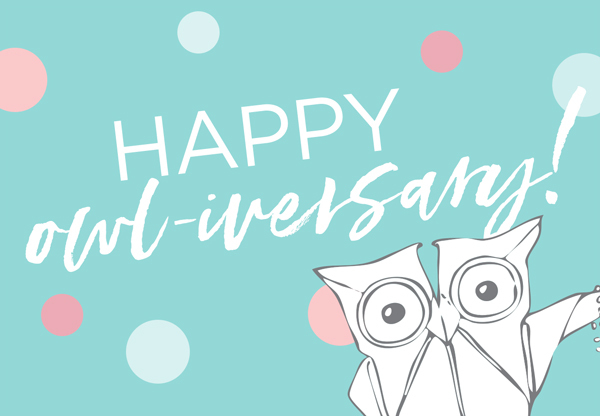 Here’s whooo celebrated an Owl-iversary in December. The below Designers have been part of the O2 family for six and seven years as of December 2018!